Start the term with Blue Sky! 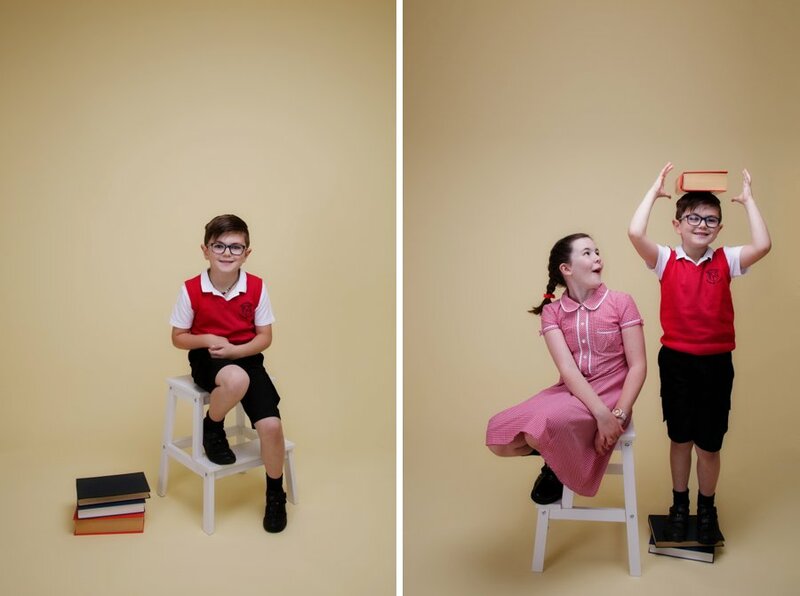 With a fresh new school term round the corner we’re excited to now be taking bookings for our brilliant Back to School Shoots. 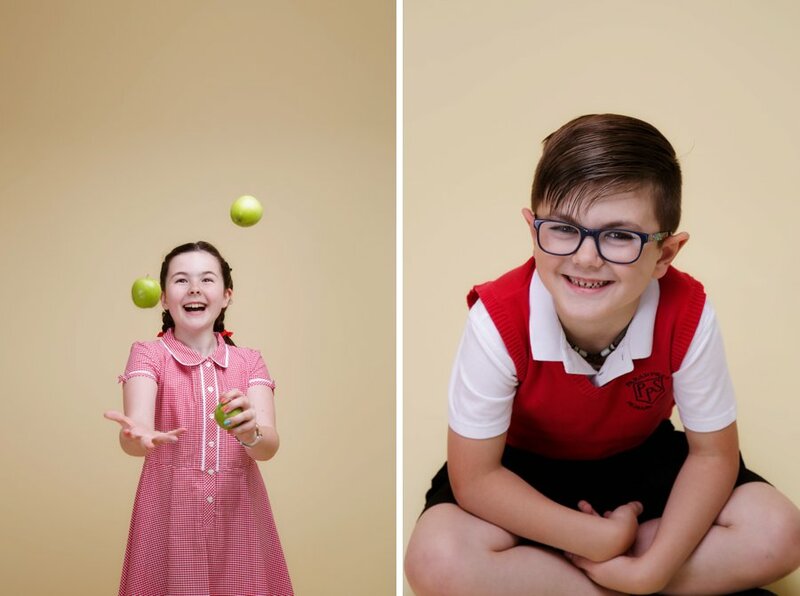 Begin the new term with some cracking contemporary school photographs taken with time and care by Blue Sky in our Edinburgh studio. Sessions are only £25 and include a complimentary 7″ x 5″ enlargement from the shoot. 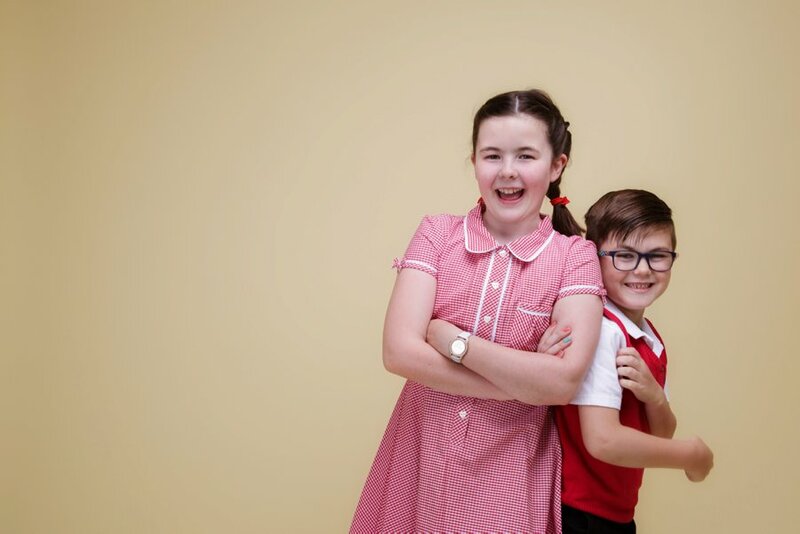 We have a limited number of slots available – book yours by calling the studio on 0131 447 1100 or email hello@blueskyphotography.co.uk.